Course taught in French language. English can be used if necessary, as a second language. This 30-hour course applies both the Feldenkrais® method and the Alba Emoting method to help you recognize, identify and explore different ways breathing and movement are associated with the characteristic functions and attitudes of emotions, without evoking any personal content. 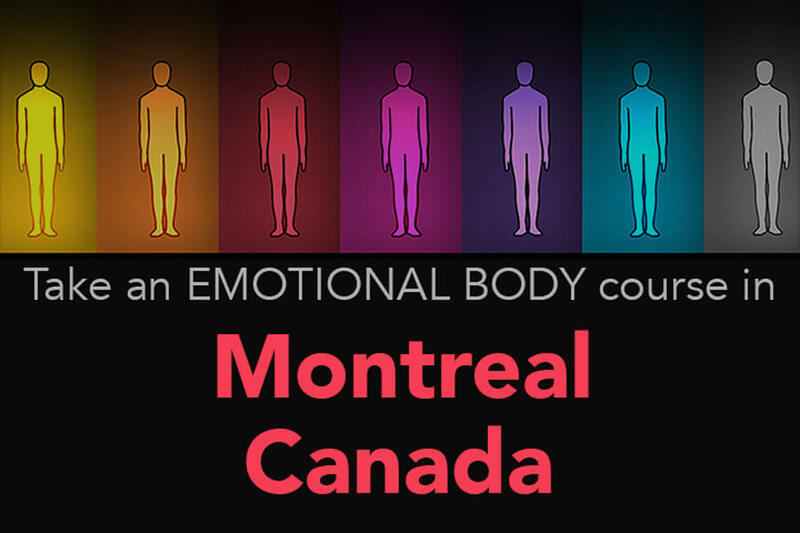 The course is open to anyone interested in learning more about their emotional bodies, and might be of particular interest to performers, psychologists, educators, public presenters, and people in the business fields. It is often thought that neutrality and mobility are the opposite of each other. Yet, both in the Feldenkrais® method and Alba Emoting™, neutrality and mobility are the reverse facets of the same reality, and reveal facets of our expressive potential. It is possible to go from anger to tenderness by transforming breathing, muscular tone, and orientation in space. Explore two ways to breathe through your nose, focus your attention, and take care of those who are dear to you. By transforming mouth-breathing practices, one can move between fear and love, by modulating muscular tone and spatial relationships. Moving from laughter to tears, and tears to laughter, is a common experience when you live under pressure. Breathing in through the nose and exhaling through the mouth to relieve tension can help to return to neutral. Facial expressions can be as fixed as masks and reflect the image one wants to give of oneself to the outside world, yet they often rigidly betray a person’s respiratory, muscular and relational habits.